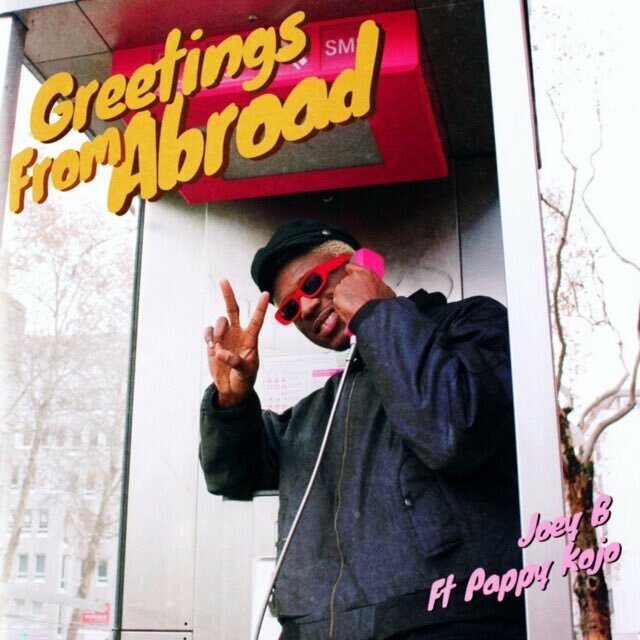 Joey B and Pappy Kojo team up to to give us this new jam which is a remake of an old hiplife song. They display creativity on their version titled Greetings From Abroad. The record was produced by Nova.